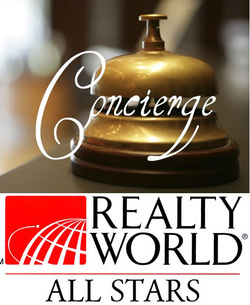 Our "Agent Concierge" is the "go-to" person(s) who help take care of your in-office needs. Our staff is here to make sure our office is functioning at 100%, all the time! At Realty World ALL STARS we believe we need to show our agent the same high quality of service that we expect them to provide their clients.